Calm, inner peace, positive energy and a feeling of well being is what everyone looks forward to in their homes; and fragrances play a very vital part in achieving this. 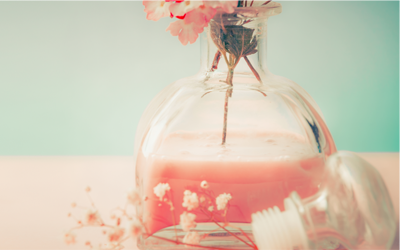 Calm, inner peace, positive energy and a feeling of well being is what everyone looks forward to in their homes; and fragrances play a very vital part in achieving this. From floor cleaners to air fresheners, from dishwashers to disinfectants, from incense sticks to aroma therapy candles, good fragrances elevate the mood of an individual. SKFF believes in putting the best foot forward in giving you what you look for with regards to the sense of smell. 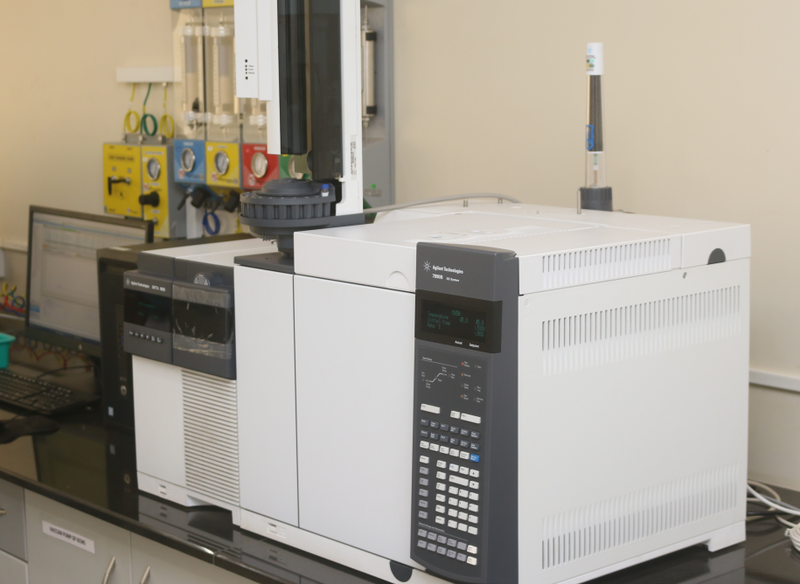 In house R&D facilities enable us to come up with fragrances that are highly stable in a variety of widely accepted compounds. We take pride in accepting such challenges, working towards them and achieving the desired result in very quick time. The human body is the most complex machine ever; and skin is the largest organ in the human body. Therefore it is imperative that we must take early good care of it. The human body is the most complex machine ever; and skin is the largest organ in the human body. Therefore it is imperative that we must take early good care of it. Personal care and hygiene is not a one night stand, it is a relationship that one develops with ones body and grows with it; and SKFF takes pride in growing with you in this relationship. 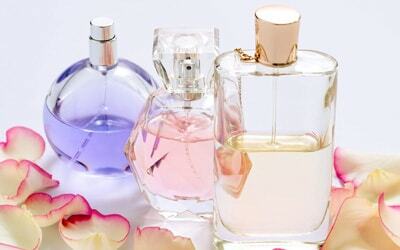 Our fragrances are created looking into the trend of the market across various geographies and tastes- be it the European body washes and eau de perfumes or the hand made soaps and mukhalats in Asia and the Middle East. Our fragrances our carefully nurtured with natural and synthetic raw materials in complete compliance with IFRA guidelines. The pleasure in freshly laundered clothes and linen is in its fragrance and feel. Everyone enjoys the feel of good fresh clothes. The pleasure in freshly laundered clothes and linen is in its fragrance and feel. Everyone enjoys the feel of good fresh clothes. A whole lot of research goes into creating the right kind of surfactants and bases that would work well with the carefully woven fabrics of clothes these days; and a whole lot of research takes place in SKFF to create the right fragrances that would define the aroma of a laundry. Our fragrances impart freshness with lasting notes of aqua, floral, ozonic, fruity and maritime in detergents and fabric softeners. Perfumers at SKFF know what fragrances work well in fabric care in different parts of the world no matter how people do their laundries. It is said that Grasse is the birthplace of perfumery and fine fragrances in the world, and SKFF takes pride in its perfumers having their roots in this 'holy' place. It is said that Grasse is the birthplace of perfumery and fine fragrances in the world, and SKFF takes pride in its perfumers having their roots in this 'holy' place. With Indian economy opening up in the last 15-20 years, it is no more difficult to lay hands upon the exotic and niche raw materials that were once available only in select places in Europe. SKFF uses select and rare raw materials in its formulations for fine fragrances to produce the soft, smoothing and lasting notes. 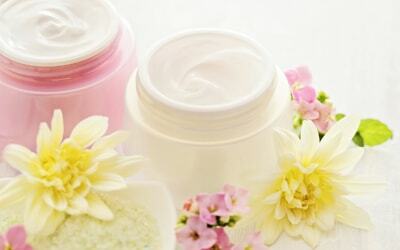 The Asian, South East Asian and African markets are growing rapidly with regards to perfumes and deo sprays. Mukhalats, Oudhs and a growing need for French-like perfumes is what defines the Middle East market for fine fragrances. Our experts with their regular trips to different parts of the world give us the firm belief that SKFF has the right fragrances to cater to the needs of all these markets. Over the years SKFF has put in a lot of effort and investment in technology-driven research and innovations. Our team has developed the latest encapsulation technology and other delivery systems to enhance the performance of our customers' products. 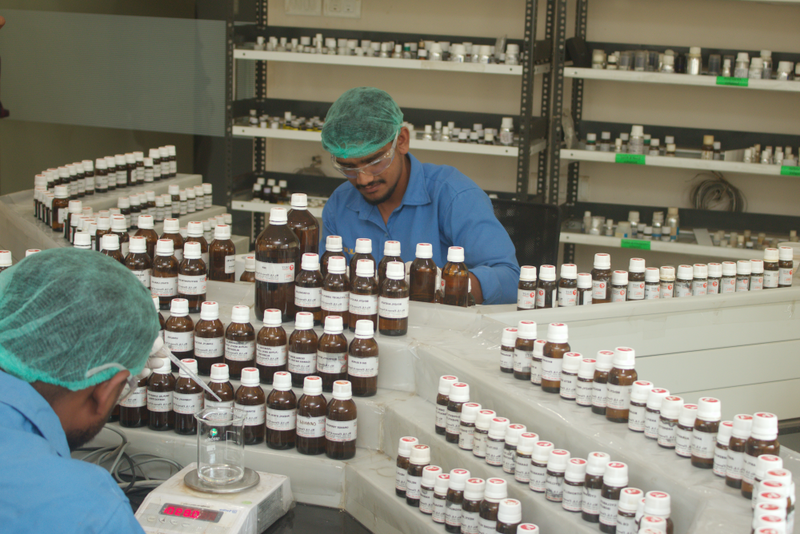 We provide solutions to our customers by assisting them in addressing their stability problems (colour, smell, packaging) in different stages of product use. We at SKFF have perpetually been curious to understand nature and we formally call this curiosity 'research'. We use the most sophisticated tools of analytical chemistry to study natural smells in order to bring our fragrances closer to nature. Our research also extends to global market trends, since we are committed to designing fragrances not only of the highest quality, but also specifically suited to customer preferences all over the world. Our perfumers believe that creativity is the gateway to innovations and to create the fragrances that our clients dream of. We constantly study fragrance trends across the globe and are on the lookout for new and exciting raw materials in order to create the scents of tomorrow.